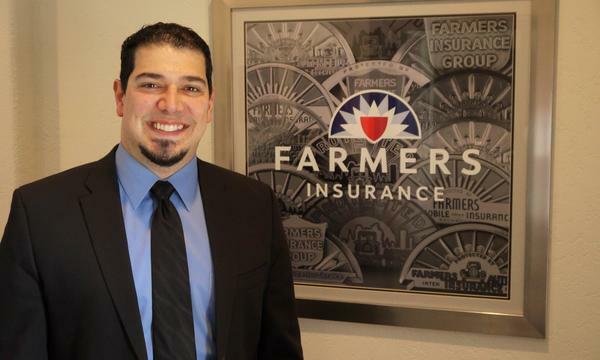 As your local Farmers® agent in Irving, TX, I help customers like you identify the insurance coverage that best fits your needs. This process is straightforward and personalized to help make you smarter about insurance. 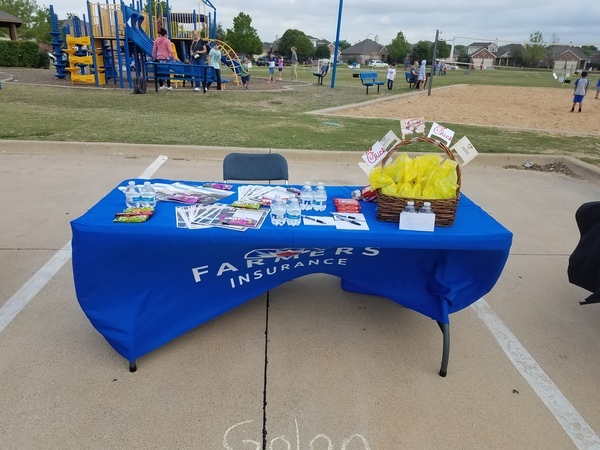 I have the knowledge and experience to help you better understand your coverage options--whether that's auto, home, renters, business, Life insurance and more. 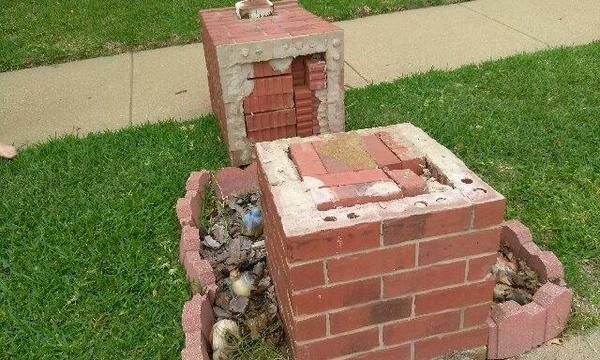 I will also go over your current coverage to see if you are properly covered with no Holes that can harm you and your family when something happens. I have been in Customer Service for 18 years now and love helping my clients understand their coverage also I am just an office, email, text or call away to help you and your family in the time of need. 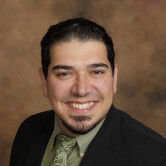 Give me a call at (469) 312-8399 and I'll be happy to answer any questions you might have. Business Insurance is just as Important as your Auto, Home, Life Insurance. Don't be caught without Business Insurance unless you want to Risk Everything. 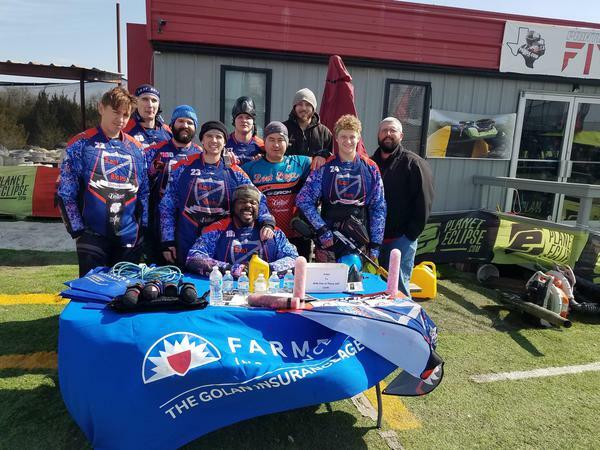 This paintball team has grown from a small group of guys who wanted to compete in Tournaments and now are on their way to compete in Higher Level Paintball. 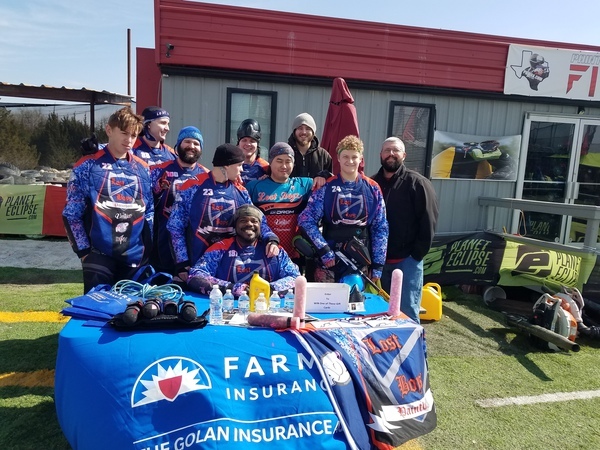 I sponsor them because I want to be the first Insurance Agent to truly Sponsor a Paintball team. I also happen to play with them and I will tell you, they are an amazing bunch of Guys. 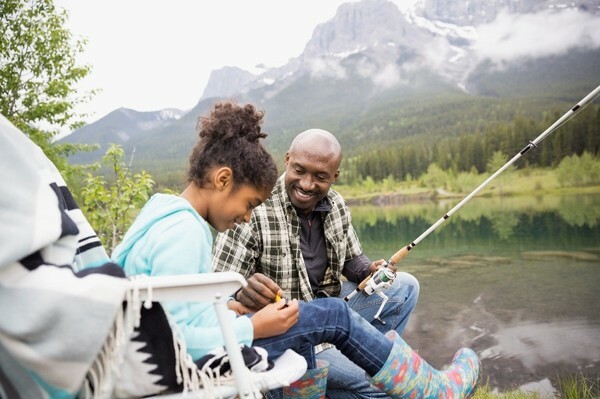 Life Insurance is not just something to think about, it is something to act on. You have one life to lose don't leave your Family with nothing.